· In 1981, the backward curled ear was observed in a longhaired black female stray cat in California. She is believed to be the progenitor of all American curls. · The two kittens born to the stray female both had the curled ear but one of them was shorthaired and the other one longhaired. · This ear shape is believed to be caused by a spontaneous genetic mutation. · A supervised breeding program was started in 1983. 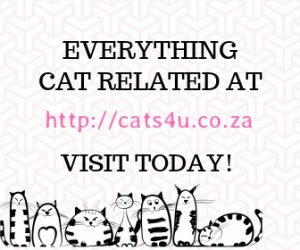 · The breed was accepted and recognized by the International Cat Association in 1985 and the Cat Fanciers’ Association (CFA) in 1986. · The American Curl is a medium-sized cat with a rectangular, well-muscled body. · The legs are medium length with round paws. · The length of the tail is almost equal to the body length and has a thick plume. · The average weight of the male is 4.5-5.5 kilograms and the female is 3.2-4.5 kilograms. · The head is modified wedge-shaped. · The American curl’s ears gives the breed its unique and distinguishing characteristic. The ears curl back in a graceful arc. The ears are wide at the base and open. 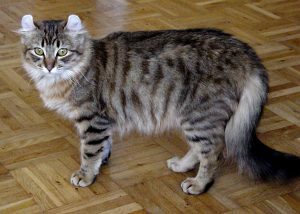 In the longhaired cats, the ears have long tufts. · The eyes are large, walnut shaped and can be any colour. · The coat is silky and flat-lying with minimal undercoat. · All coat colours and patterns are accepted. · The coat may be short or long. · American Curls are affectionate with a calm, even temperament. · They are generally quiet and talk with a gentle cooing voice. · They are sociable and people-oriented, the American Curl needs to feel included in the activities of the household. 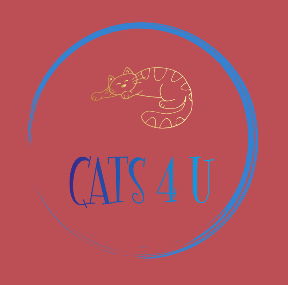 · These cats are very intelligent and playful. 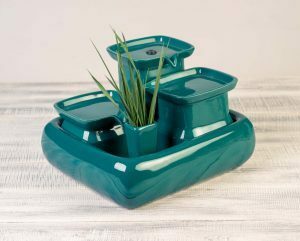 · They can adapt well to living with children or other pets. · They can adjust fast to new situations. Make sure to include this sociable kitten in family activities so she doesn’t feel left out! · Moderate grooming needs with regular brushing and ear checks. · Suited to living indoors. · Happiest when living with an owner who has time to give them attention. 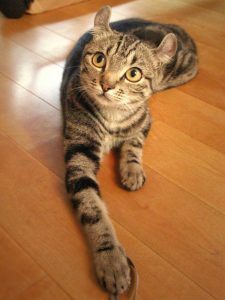 · This breed is lovingly known as the “Peter Pan of felines” because they retain their kitten-like personality even into adulthood.